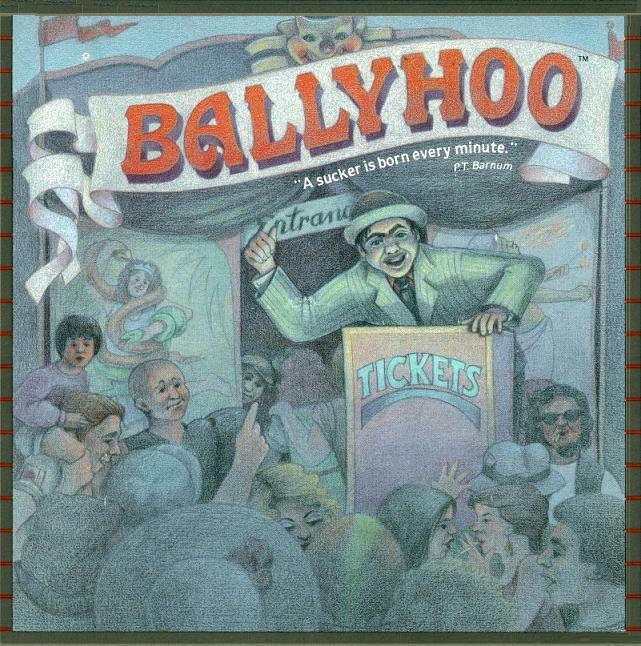 the Whiffle Board and the Ballyhoo Pinball. known as the "Whiffle Board". attach a picture file of the Whiffle Board that I now own. 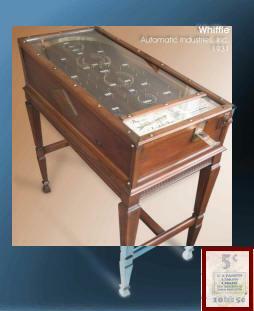 Believe or not . .
Whiffle Board is the very first 'Pinball Machine'. board game up for his daughter Lois Paulin as a Christmas gift. Paulin's came over and told him he thought he had something big here! shop. 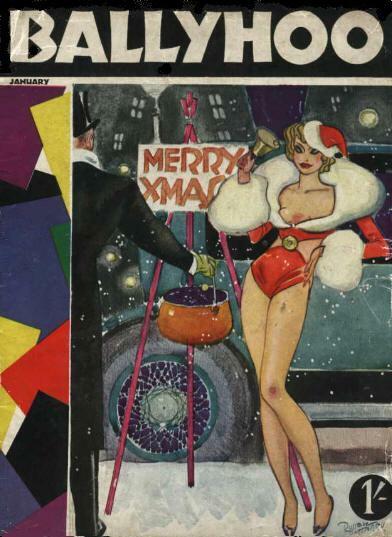 Paulin asked Park, "If I make another one, could I sell it in your shop." on it, let them pay to play." 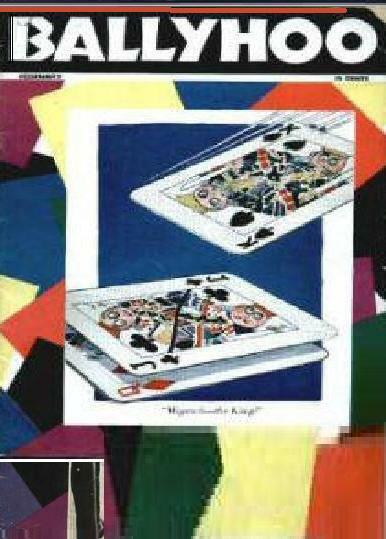 Paulin like that idea, and took the board game to another friend Earl W. Froom. 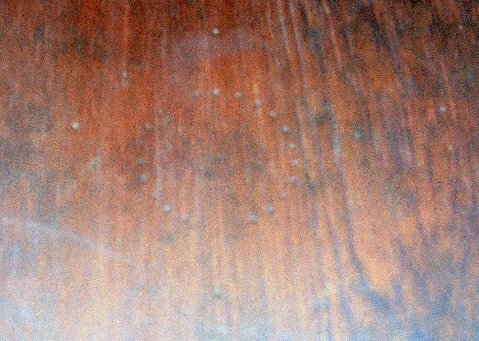 various holes by nails in the board. believe it! Paulin said, "Let's build ten of these." as 1/6 partnership. The company was born! They called it Automatic Industries. out whether we are dreaming." 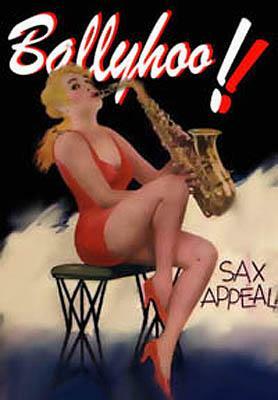 often resulted in court decisions against the games business. 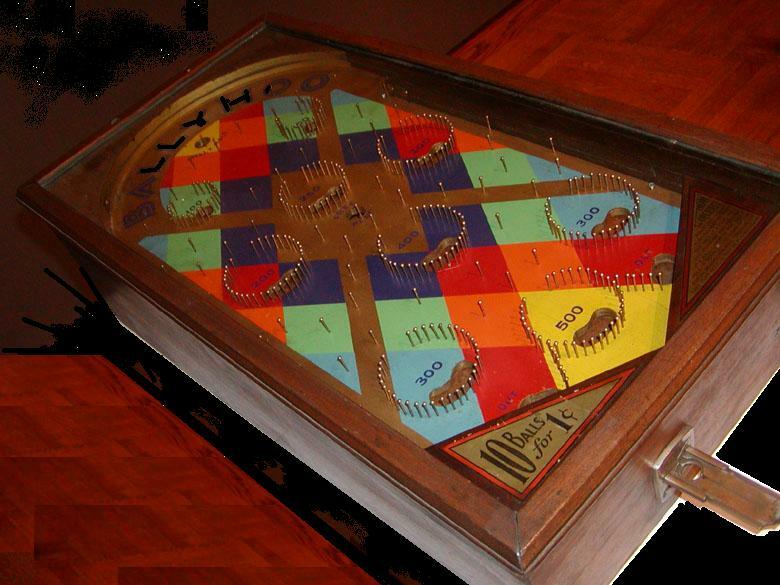 It is to be believed that Earl W. Froom was the inventor of the Whiffle Board. 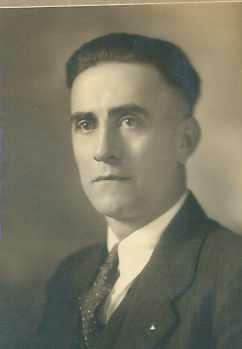 death in 1947, Earl Froom claimed that he was the inventor. 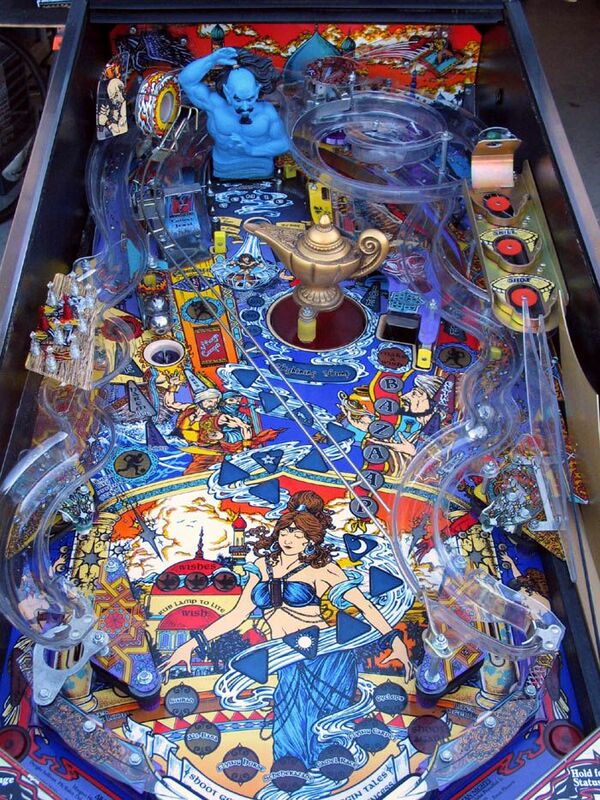 will share this story on your web site, and all the Pinball lovers out there!!! business for some shady business operators. founded the Bally manufacturing company of Chicago, IL. Aug. 1931. "Whither? What Next? The crisis? The People? Good times? What Next? 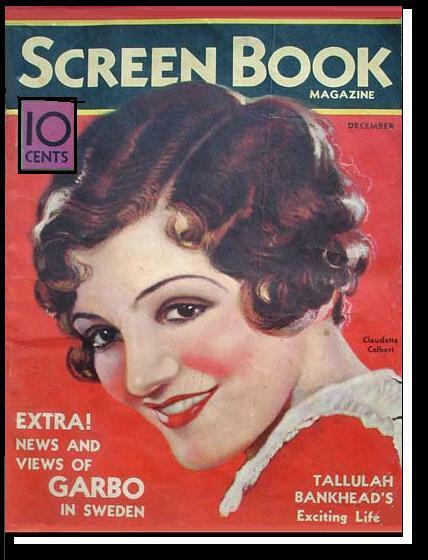 Blah, blah, blah, blah..." The extended Zilch family runs the magazine. the game would tilt and you would lose your ball or possible your game. You don't want to Drain the ball. 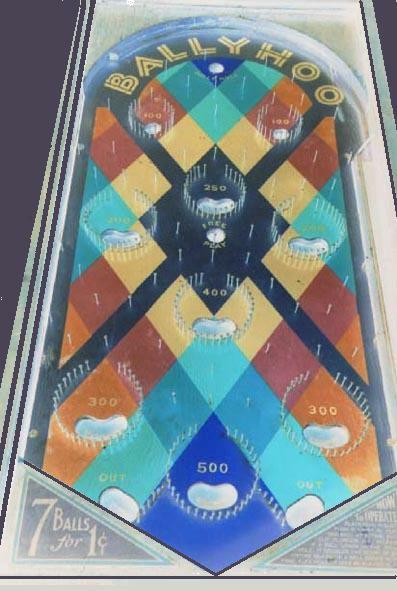 Drain — Where lost balls exit the playfield. usually holds a score and/or instruction card and which covers the ball trough. The front edges of the apron lead the ball to the drain. 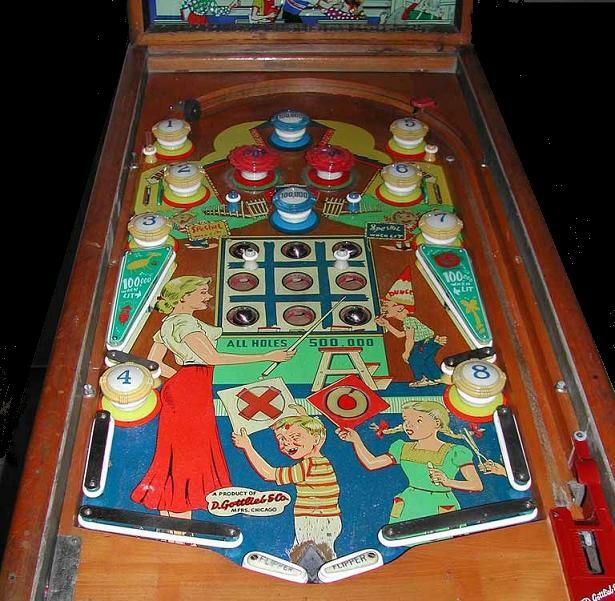 at the bottom of the playfield and lead to a drain. its own to kick the ball back up the playfield. 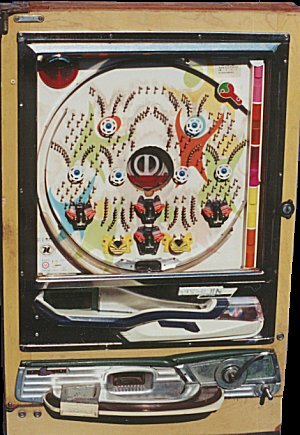 A Game of Skill... A 1962 Gottlieb Pinball Game. not only more fun to play. No longer did a ball have to physically strike a bell. 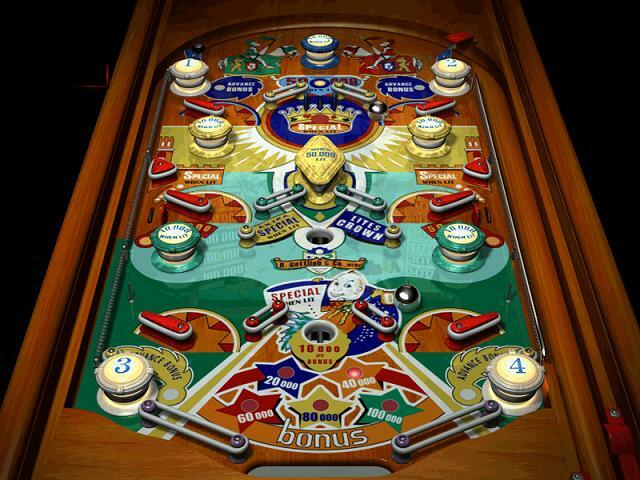 most basic components of the pinball game. 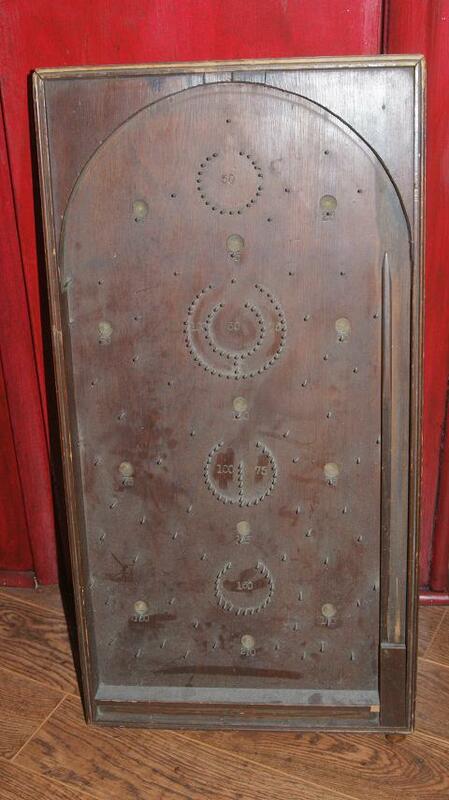 Then in 1936, Bally Manufacturing Company created the Bumper and electric scoring. of a electronic coiled spring mechanism giving force to the spring action. 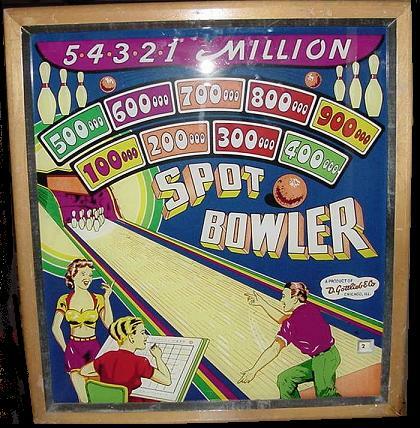 the Totalizer was there to add up how many times the bumpers had been hit! 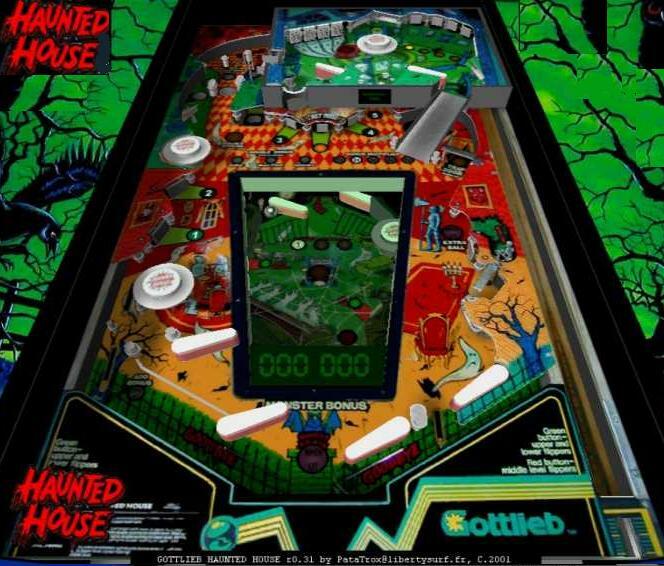 cheat the game and play forever by disturbing the entire playfield. 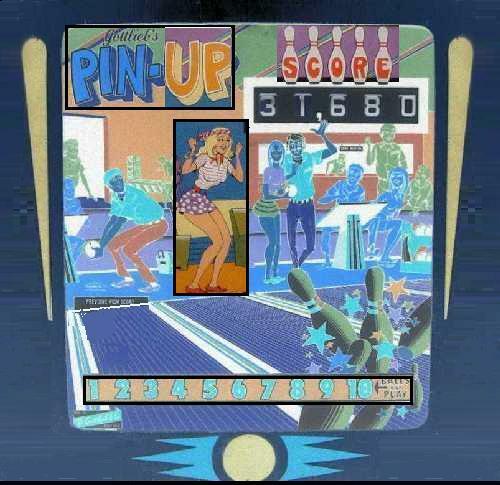 pendulum rod inside the pinball game touches the metal ring. 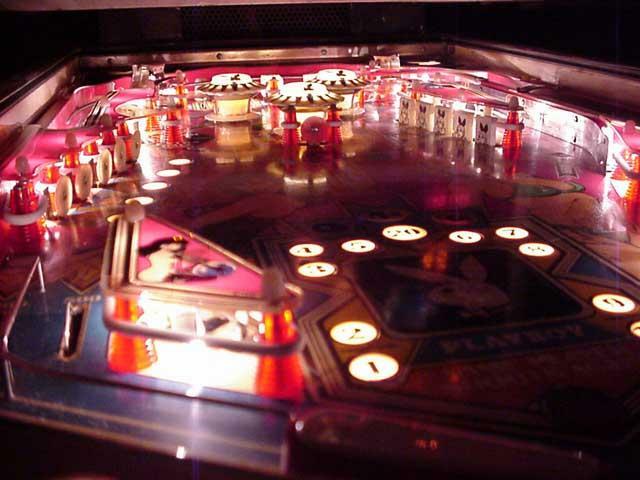 Major abuse of the tilt mechanism will cause a forfeiture of your pinball game. 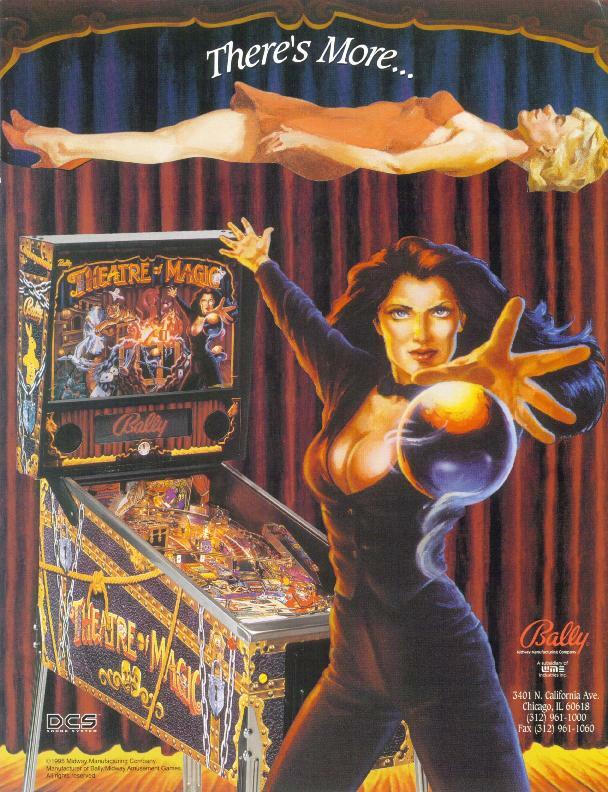 (free games) were outlawed as a thing of value, making pinball into gambling. 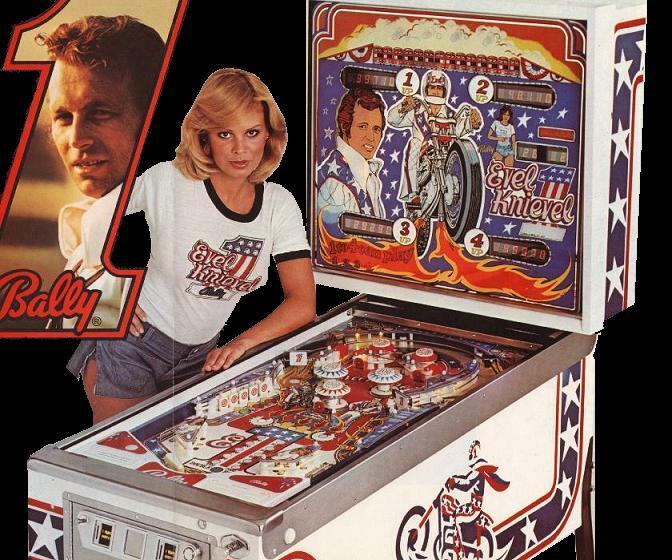 who claimed pinball was a front for gambling. 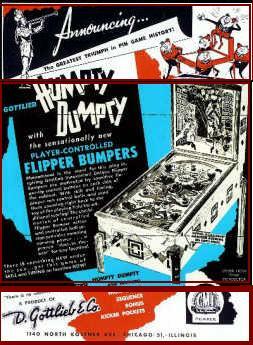 1947 The fist game to use flippers was Humpty Dumpty, by Gottlieb. three were on each side. 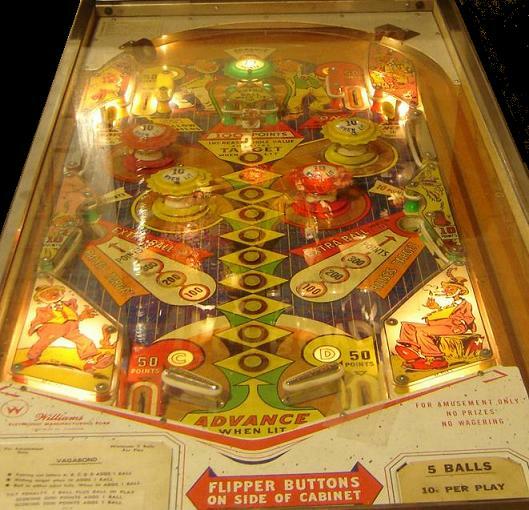 not until 1970 that the flippers became as large as they are today. 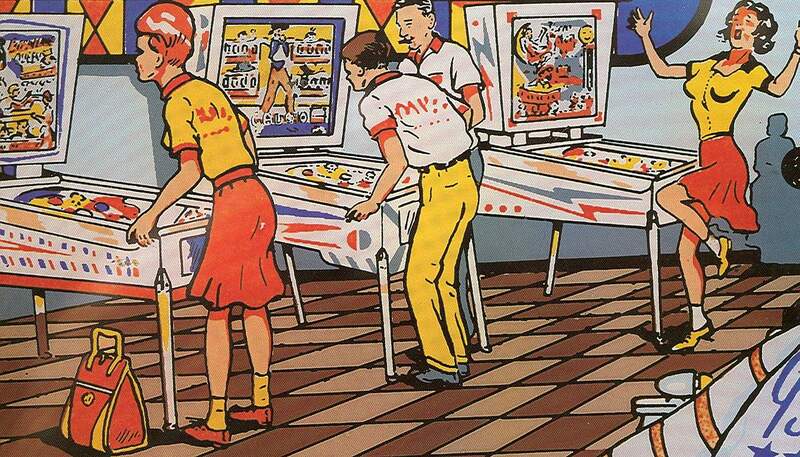 like in the Addams family, a three flipper game. 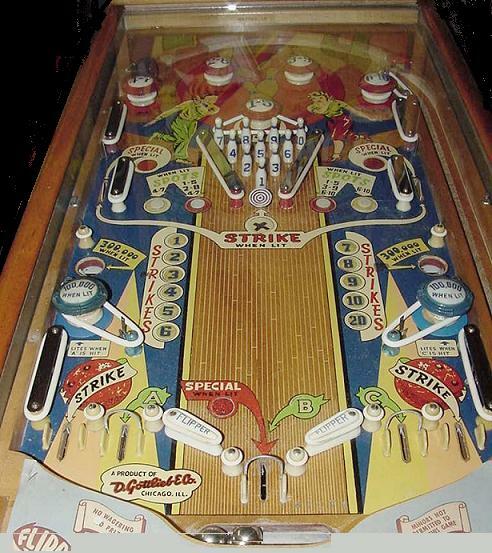 pinball, due to the invention of flippers in 1947.
and any displays and scoring mechanisms. 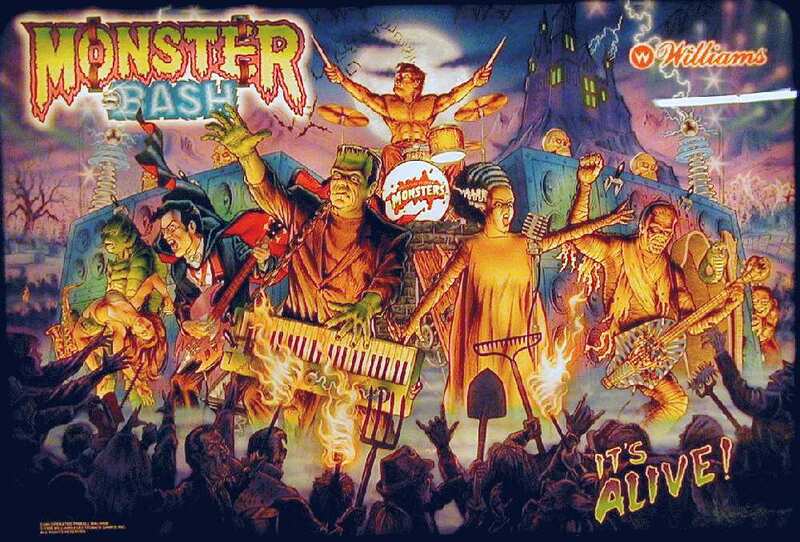 which are not seen in today's pinball games. 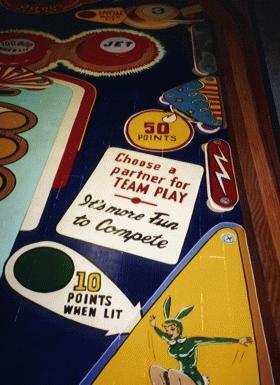 to around 1961 that used wood to frame the playfield. 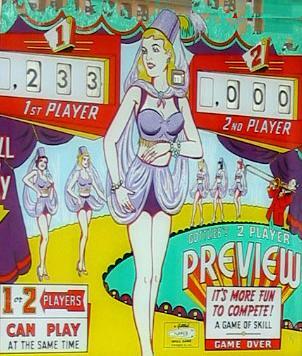 as we see them today is probably Spot Bowler, a 1950 Gottleib game. pressing the flipper button as they are today. 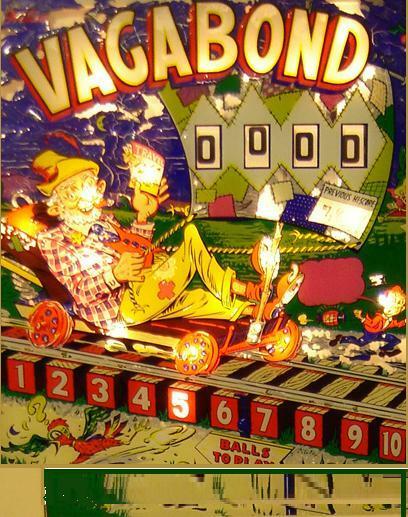 1962 Drop targets, were introduced in the 1962 pinball game, Williams' Vagabond. 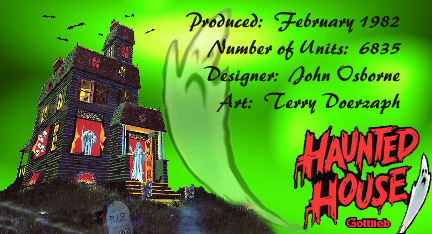 is a type of standup target that is dropped into or below the playfield when hit. hands and said, 'All right. Enough. Fine, thanks.'" electronic speech, which lasted well into the late 1980's. 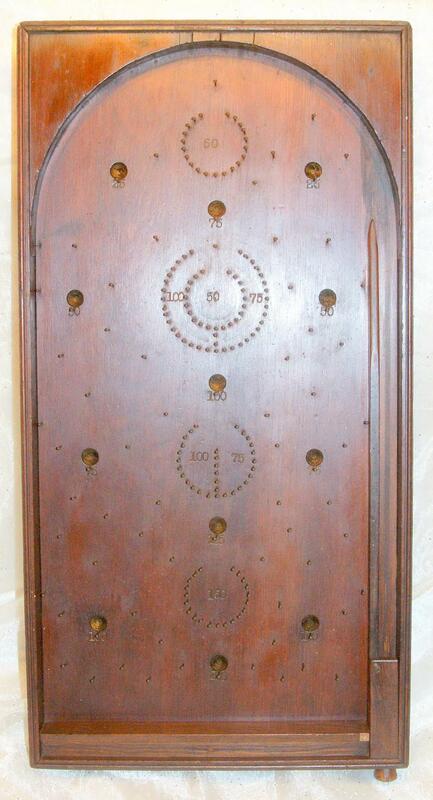 first vertical ball 'upkicker", invented by John Osborne. 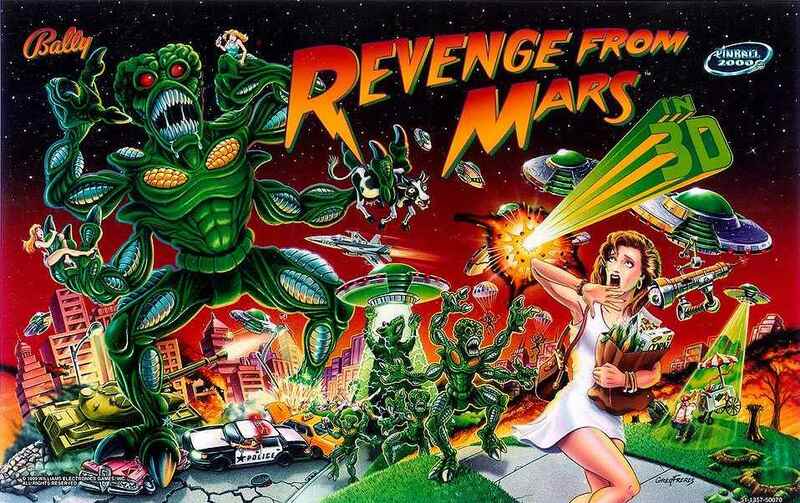 merge video games and pinball formats together. They later folded with only one player left in the industry. 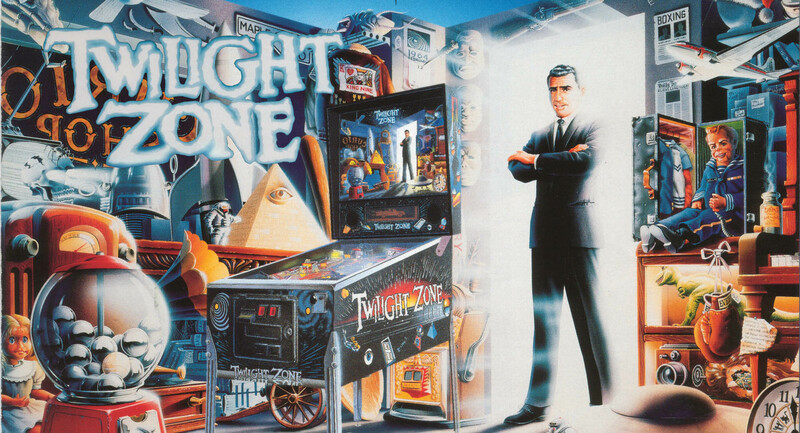 the great demise of pinball games after the strong presence of video games. 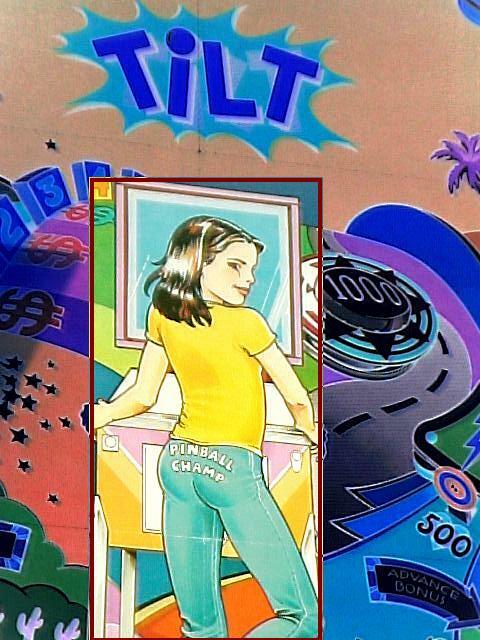 much skill versus luck there is in pinball. His Reply was 70% Skill, and 30% luck! 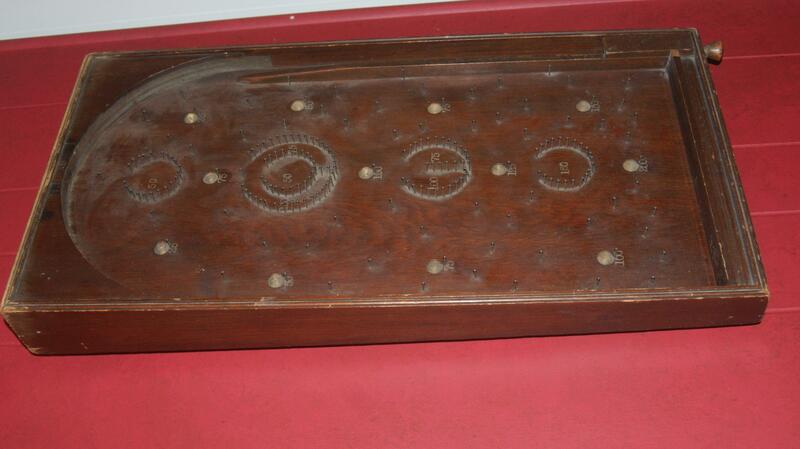 and the object of a religious cult because of his skill at pinball. 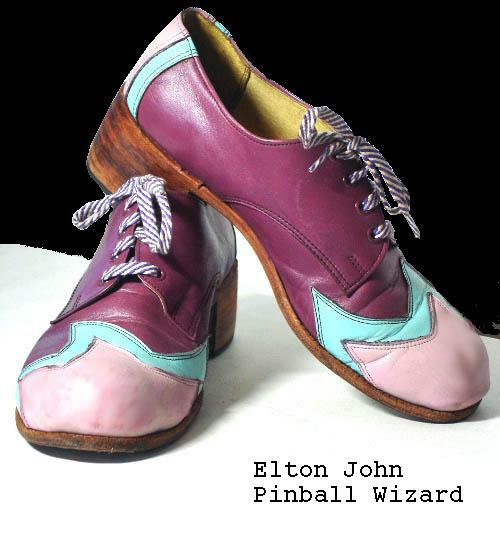 Elton John in the U.K. in March 1976.